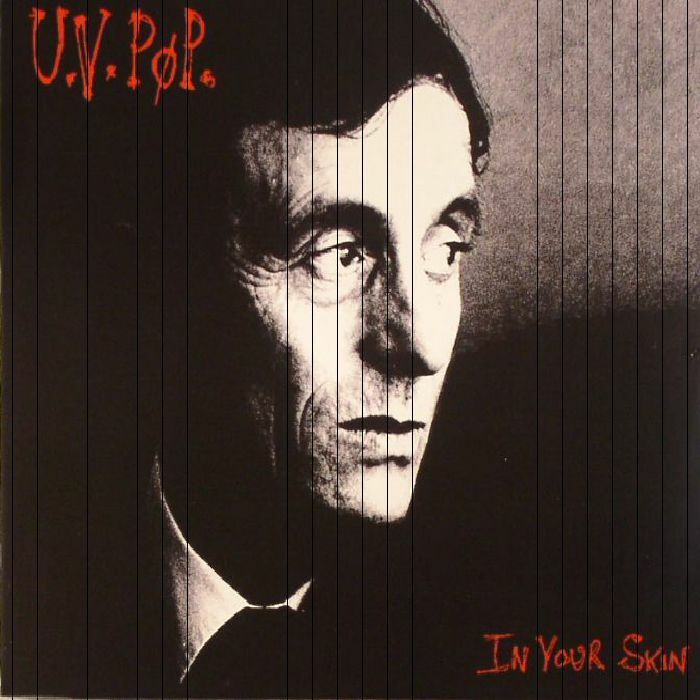 UV POP In Your Skin (remastered) vinyl at Juno Records. 3. "Burn That Bridge Down"
4. "I Feel So Cold"
5. "Could I Do It Again"
7. "I Only Want You"
8. 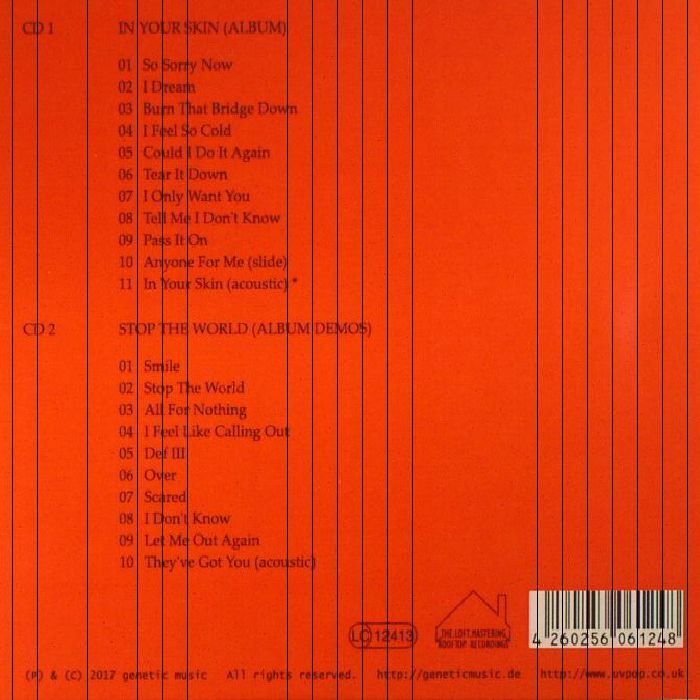 "Tell Me I Don't Know"
4. "I Feel Like Calling Out"
9. "Let Me Out Again"